Hands on experience with a bow and arrow! Barefoot Bushcraft is Southern Ontarios' busiest outdoor edutainment school offering experiences and adventures for all skill levels. We pride ourselves in combining fun and adventure with nature connection. 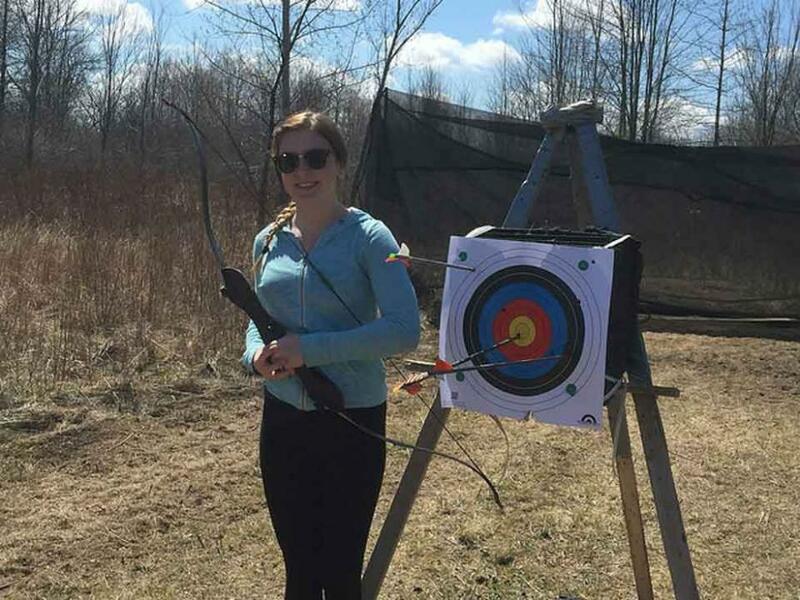 Channel your inner Katniss or Legolas as will learn the art of archery in an outdoor setting. 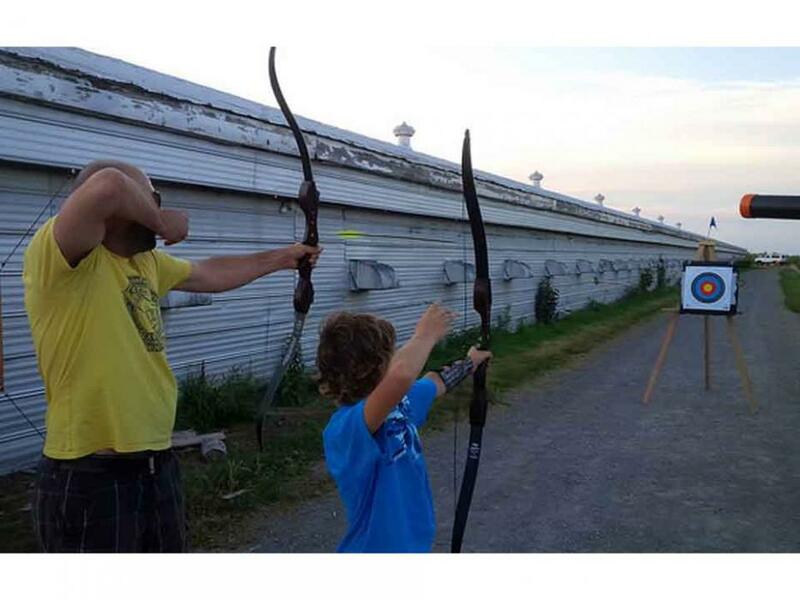 During your experience you will have hands-on experience using recurve bows, use real arrows and get practice in stance, protecting your arm, and most importantly have fun! 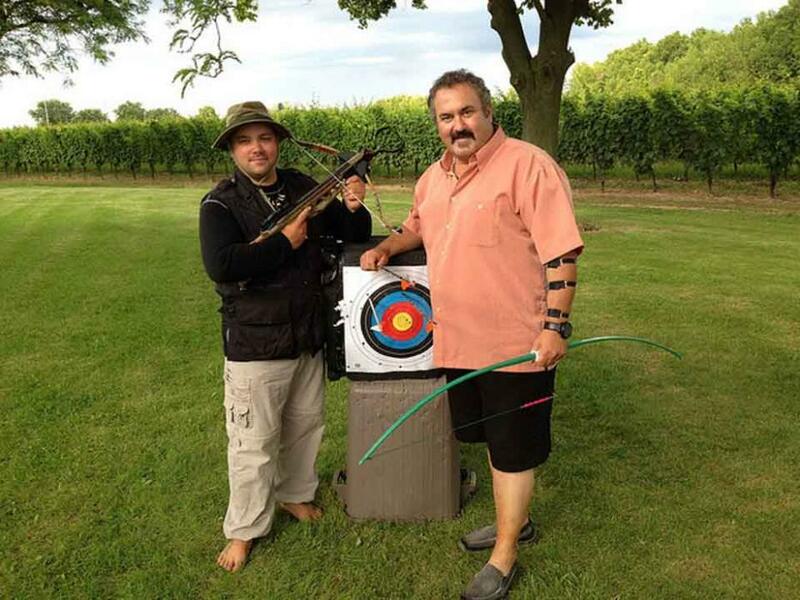 Our instructors offer professional, TRADITIONAL archery and slingshot experiences at an outdoor range. 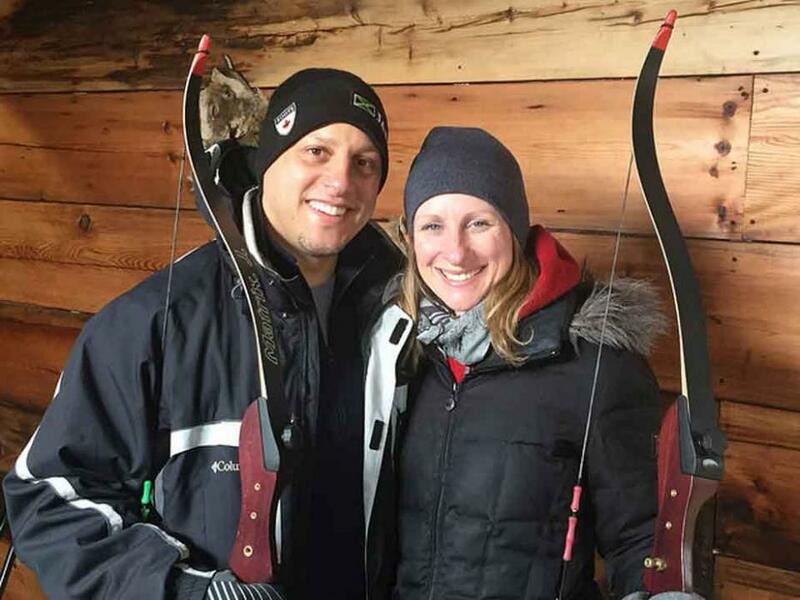 Our instructors are NCCP trained Archery Coaches. *Please ensure you bring this certificate with you to your experiences as this is your form of payment!